IIM-A Lambasts Flipkart on Campus Placements Delay; Rejects Rs 1.5L Compesation! IIM-A Lock Horns With Flipkart Over Delay In Campus Placements; The relation between India’s premier educational institutions like IIT, IIM and ecommerce startups have always been dicey. After Zomato was blacklisted by 6 IITs over their campus placement policies, its the turn of Flipkart to get some bad karma over their hiring policies. This time, it’s IIM-Ahmedabad vs Flipkart, and the fight is turning uglier. Flipkart recently informed all newly hired IIM-Ahmedabad recruits that their joining dates have been postponed from June to December. Such sudden 6 month delay in joining has certainly shocked the students, and IIM-Ahmedabad has not taken it lightly. IIM-Ahmedabad’s chairperson has written a strongly worded letter addressed to Flipkart co-founder Binny Bansal and human resources head Nitin Sethi. As per IIM-A, the students chose Flipkart over several other MNCs for placement, and this is certainly no right for them to ditch the students in the middle. Rs 1.5 Lakh Compensation Is Unacceptable! Flipkart has offered a compensation of Rs 1.5 lakh for this delay in joining; and this has again angered the management of IIM-A. They are seeking full salary from day 1 of the promised joining date, and have literally rejected the compensation. 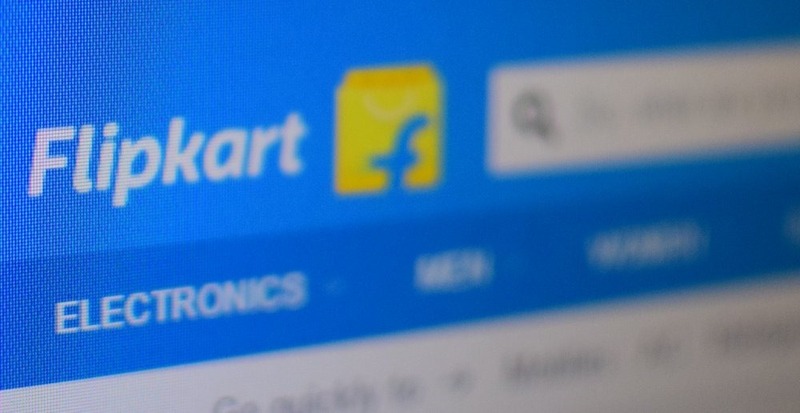 As per available reports, Flipkart has promised to hire all recruited graduates in December, but has allegedly refused to increase the compensation. If Flipkart is attempting to disrupt recruitment procedures by hiring developers based on their Nanodegree projects and Udacity profiles; they are also being accused of breaking promises made to the freshers, and delaying the advancement of their fresh careers due to ‘corporate restructuring process’. Now, the question arises, is this delay due to rumors of a possible investment by Alibaba? We will need to wait till December for that. "IIM-A Lambasts Flipkart on Campus Placements Delay; Rejects Rs 1.5L Compesation! ", 5 out of 5 based on 3 ratings. This signal from Flipkart should have been treated positively by the candidates. There is no point in joining if the organization sacked them afterwards. To me, this was a good move by Flipkart giving hint. The problem is the IIM Ahmedabad Placement Committee which would end in trouble. But if the candidates are really good then they should help them again by calling other companies like Amazon India or Snapdeal rather then pushing candidates’ future in void. Flipkart might give the candidates a Farewell Bonus too! 1. The major problem currently is the early placement drive. Why not the top B-school like IIMA change this by doing a placement drive after completion of the programme? The other B-schools will follow as they have no other choice. 2. The salary of the selected candidates should start from the day of selection whether they are offered to joined immediately or at a later stage in the company. 3. This will help company select the candidates based on current needs and not the future needs. Thus will help against deferring of joining date of the candidates. 4. This will also push the candidates to take immediate decisions and avoid the candidates not joining after offer being issued. 5. There should be an agreement of min 6 months by both to continue relationship or else heavy penalty on both sides should be levied.